We envision a more compassionate world, and believe that encouraging and making it easier for kids, teens, and families to engage in volunteer service builds empathy, compassion, communication, and teamwork. These skills are not necessarily taught in every school, but are crucial for life-long success and essential for tomorrow’s leaders. Our founder, Molly Yuska, has always known the importance of kids and teens engaging in service. 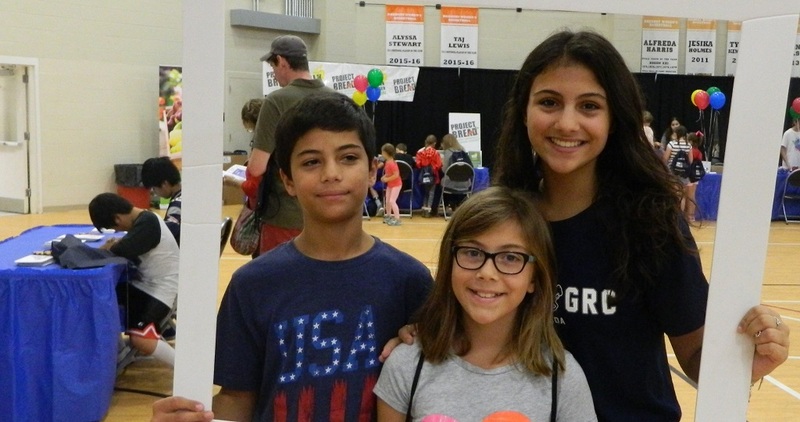 As a busy mom of four, she knew it wasn’t always very easy to find those opportunities for her kids, and even more impossible for her kids to find those opportunities on their own. With a master’s degree in nonprofit management and a growing family, Molly co-founded a philanthropy group at her church outside Boston to make it easier for families with young children to engage in more service activities, but knew she wanted to make this project available to a much wider audience. She also knew that connecting busy families via technology was the best way to reach most of them. Project Giving Kids was launched in 2013, with a goal to fill that need. 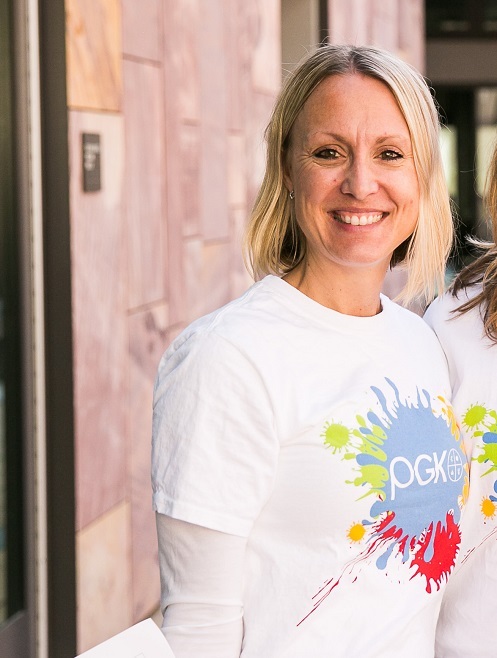 Watch a video about how Molly’s kids inspired her to start PGK! After testing our first website in the Boston area in late 2013 and much of 2014, we started growing. PGK officially launched onto the Los Angeles scene in spring 2015 and had the opportunity to expand to Silicon Valley in 2017, the same year we launched YouthGive, our mobile app that allows kids and teens to search for volunteer service opportunities, pick their favorites, track their service hours, and get points that can be traded in for badges and prizes. In 2018, we opened up our program to the whole San Francisco Bay Area and are looking for our next city. With a growing focus on schools and other programs serving youth, we are also seeking to deepen our relationships with those promoting community service as an essential part of their curricula, empathy cultivation strategies, and volunteer agendas. Want to help connect kids and teens with great causes? At Project Giving Kids, we believe in transparency and in being good stewards of the dollars entrusted to us for fulfillment of our mission. If you would like to see a copy of our most recent 990, conflict of interest policy or other financial/governing documents, please contact us at admin@projectgivingkids.org.